Did your car break down on the side of the road? 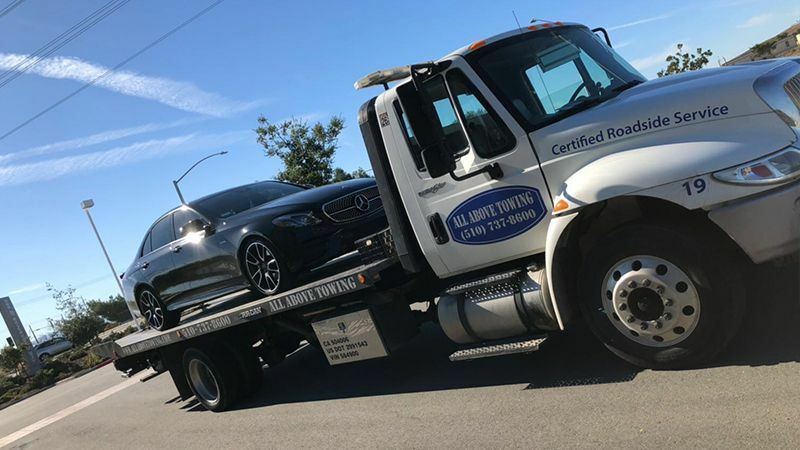 Don’t hesitate to call for Roadside Assistance in Hayward from All Above Towing.Hayward Towing Company is the best rated towing services and roadside assistance that provides swift and efficient services for your convenience. No matter whether it is the dead of night or dawn, you can reach us at any time of the day and night. 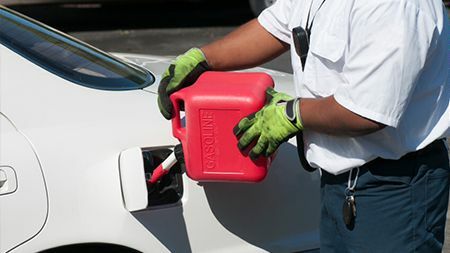 Call our roadside service in Hayward, if you are stuck anywhere with your car. Our skilled mechanics will reach you under an hour with their tow truck. They will help you relocate your car to the nearest service station for damage repair. 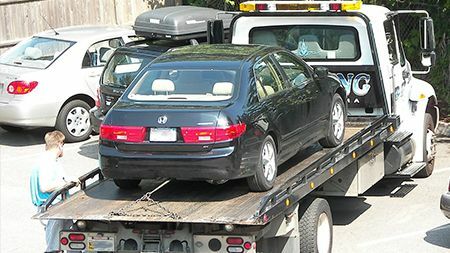 Our 24 Hour tow truck service in Hayward is affordable, fast and reliable. Our friendly and experienced drivers in Hayward are equipped with the best automotive entry tools in the in the industry. 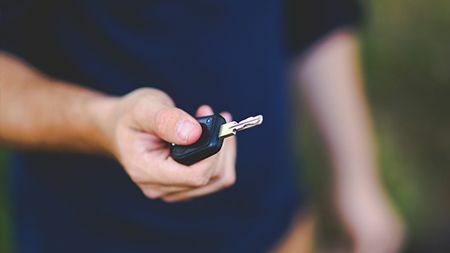 We will get your car open without damaging the lock, or relocate it to a repair shop of your choice. Jump starting is very dangerous if not done right. Many late models cars feature extremely sensitive electronics that can be easily damaged by incorrect jump starting. 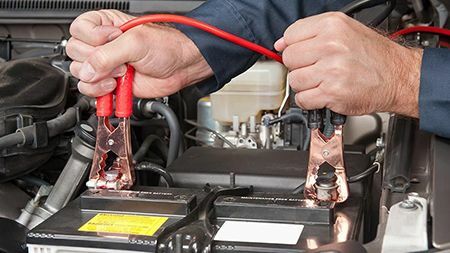 We use the manufacturer’s recommended methods when jump starting your vehicle. From dead battery to private property impound, there is nothing that our team of committed professionals won’t do for you. We carry all of the latest equipment and safety precautions to ensure that your vehicle arrives at its destination in one piece. An immediate solution for your roadside needs with as little difficulties as possible by All Above Towing. We can arrange removal or towing of any damaged car or unwanted vehicles from your property for a fee. 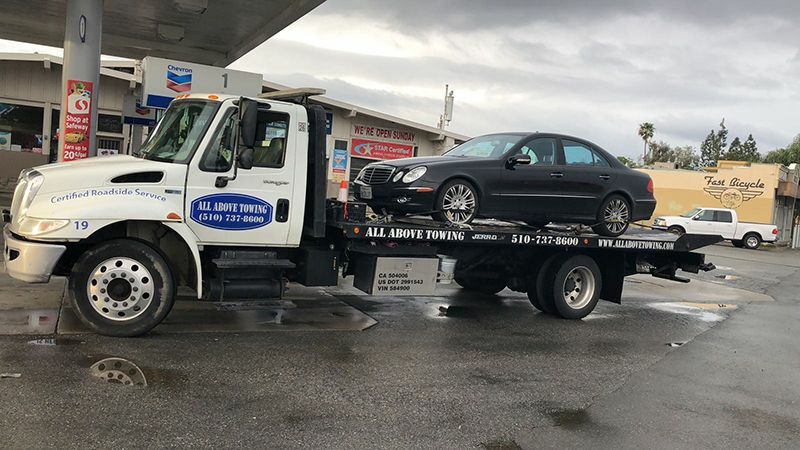 Whether you have broken down cars, light trucks, motorcycles, Bobcat Tractors we can relocate them for you anywhere in the local or long distance area to a different location. 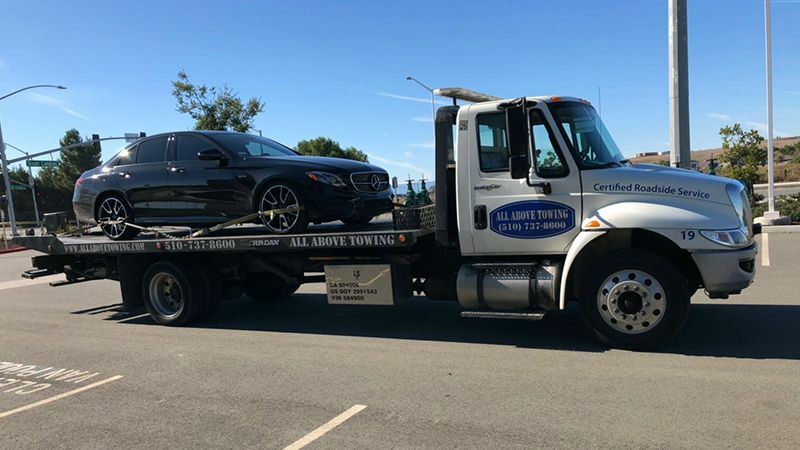 If you have been involved in a simple accident or wreck in Hayward, All Above Towing will be happy to tow your vehicle to the body shop of your choice or we will gladly recommend a quality shop for you. If you are stuck in the mud or just off in a ditch, we can get you back on your way in a hurry. Proper training is the key to recovering a vehicle without damaging it. You can be sure that your car is in safe hands. For providing Roadside assistance services in Hayward, we pride ourselves on our professionally trained and skilled mechanics. They are experts in handling any vehicle problems. Our mechanics will totally solve any query regarding car problems from dead battery, flat tire, lockouts, fuel delivery, and accident clean up. 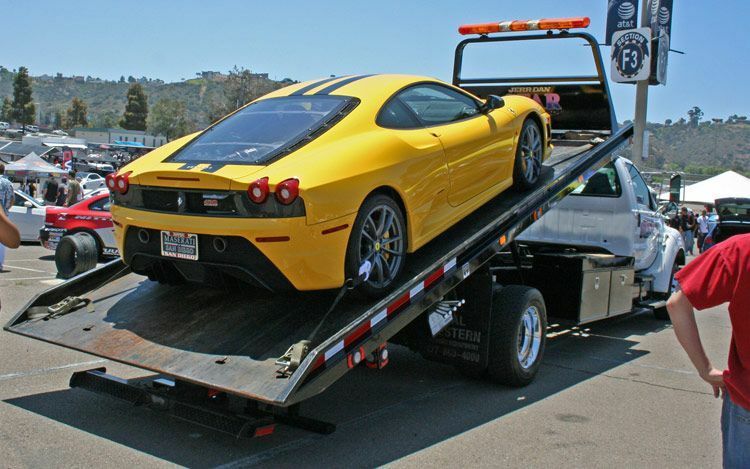 Towing services and roadside assistance can be costly in Hayward. 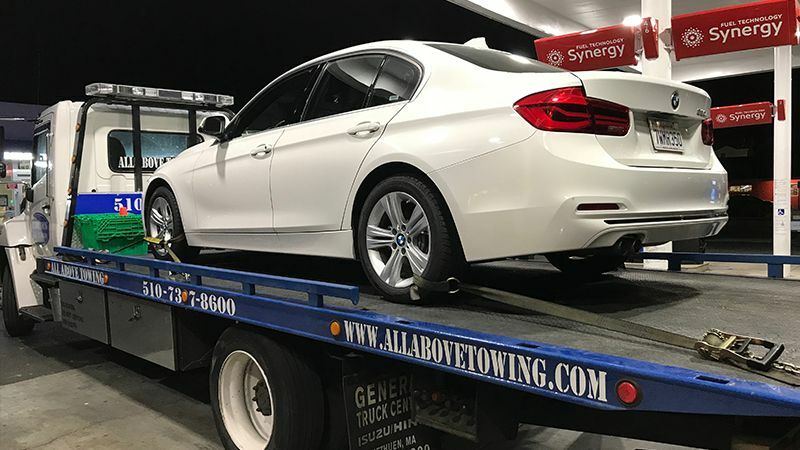 All Above Towing offers affordable quotes and reasonable prices. Whether you drive a car, truck, bike or anything else, do not hesitate to reach us whenever you find yourself in any problem with your vehicle. We will provide you with all types of roadside assistance no matter what the nature of the vehicle is. We believe in taking up challenges and eradicating problems. 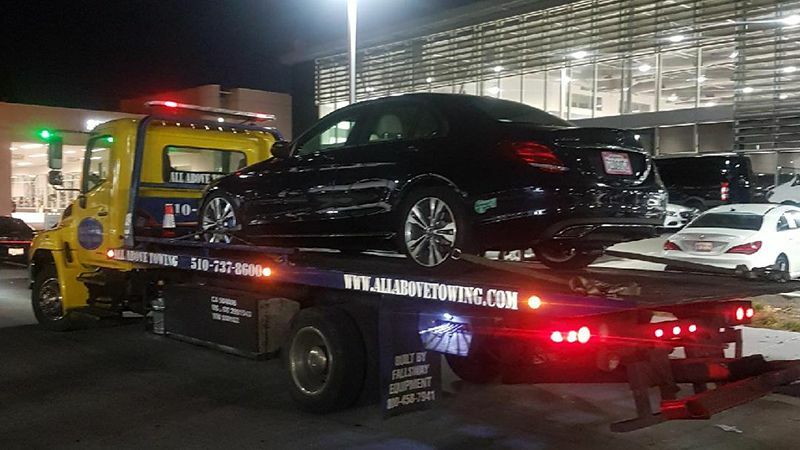 All Above Towing is ever ready to assist you anywhere and everywhere. Call us at 510-537-8600.